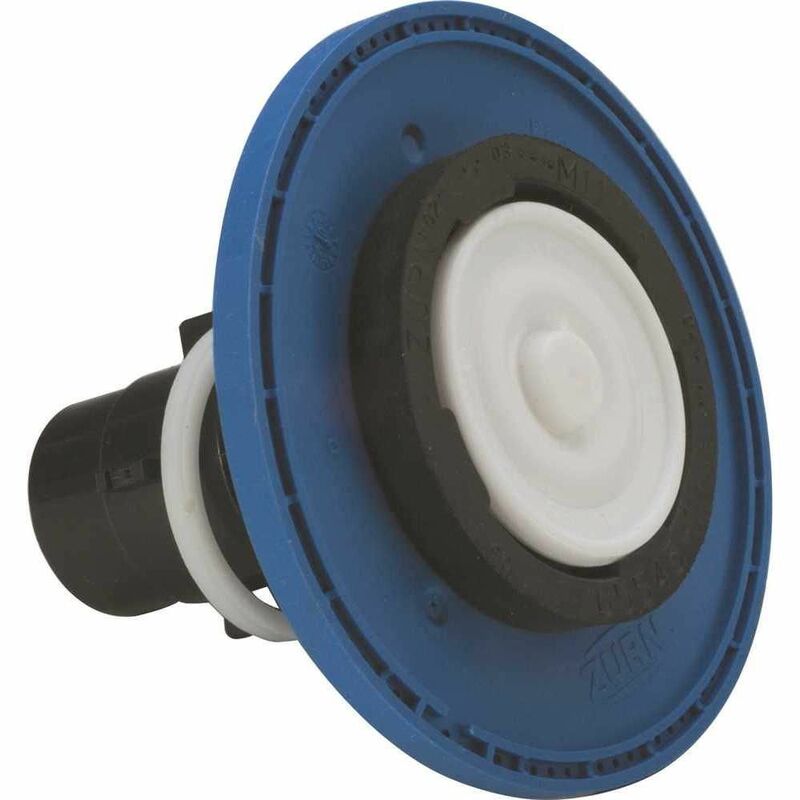 Aquavantage Urinal Diaphragm Kit 1.0 Gpf AquaVantage diaphragms are designed to eliminate the common problems associated with flush valve installations. Chemical and clog-resistant, Zurn's AquaVantage Kits ensure reliability and extend operating life. Aquavantage Urinal Diaphragm Kit 1.0 Gpf is rated 4.0 out of 5 by 1. Rated 4 out of 5 by Handyman from Works fine. Required a bit of research on Zurn website to determine proper part to order. Lack of applicable Model listings in item description required some research to determine correct part.